To ensure that the products produced by Dart Casting are of the highest quality we continuously monitor our processes using state of the art technology. At the beginning of our process, receiving inspections are performed on both raw material as well as parts from outside services. Before the product leaves our facility they are gauged, x-rayed, and visually inspected. 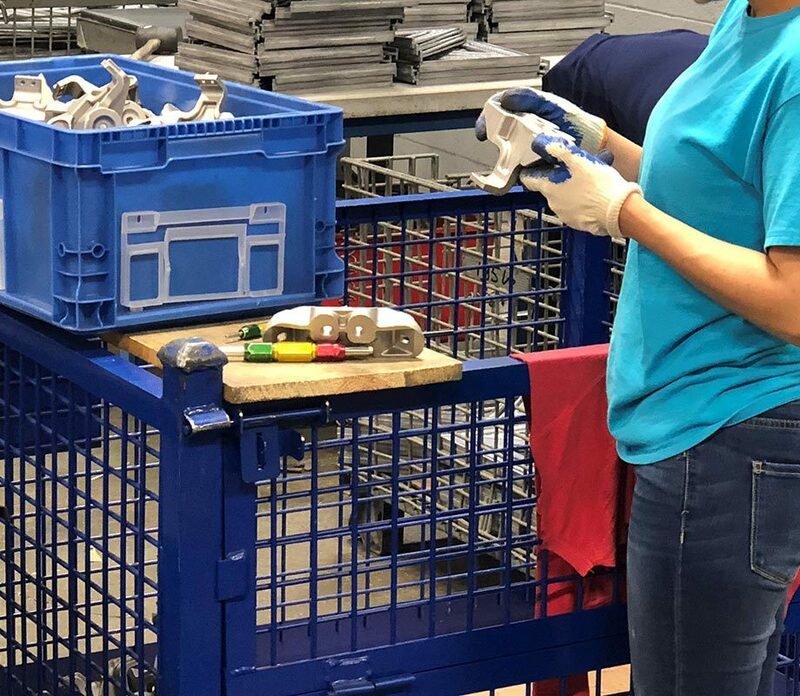 Our process-centered focus and attention to detail keeps our customers specifications at the forefront so that they will be completely satisfied upon delivery. 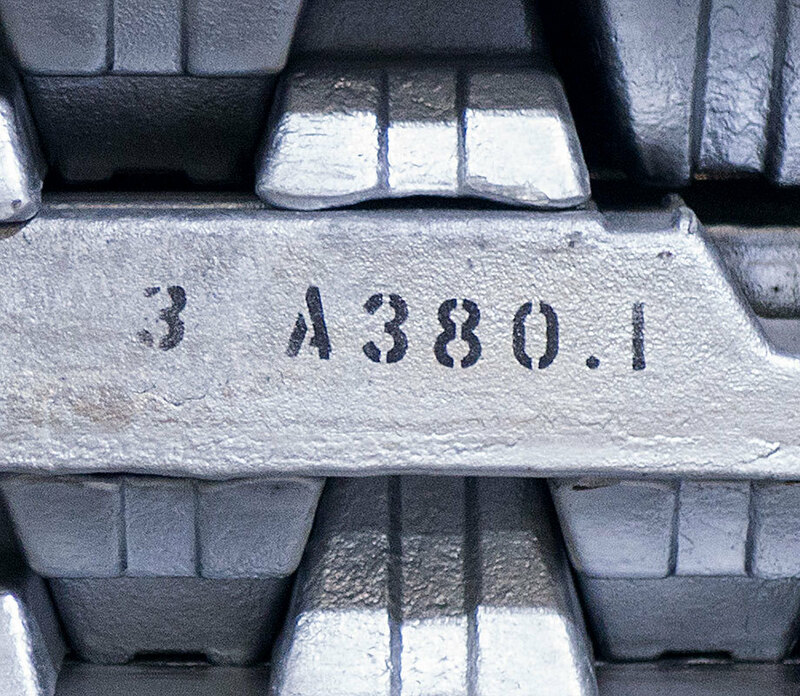 Each die casting machine is monitored through a digital tracking system to ensure the process parameters are consistent and accurate. We spot check each series of products on an hourly basis to ensure that our parts meet the customers porosity requirements. 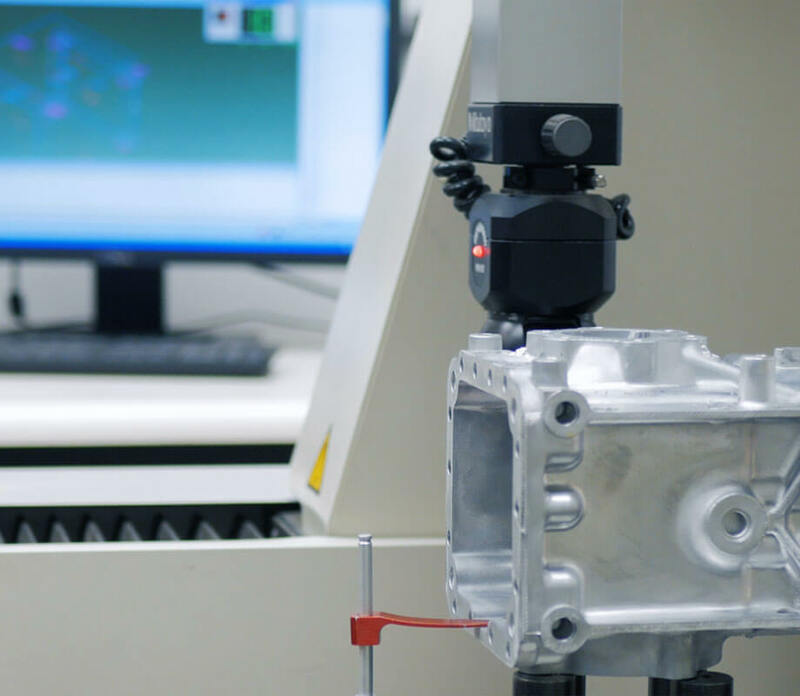 Critical characteristics are measured on a programmable CMM against a digital model of the product. Gauging kits are developed for each individual part to ensure gauge availability and traceability. We buy domestic certified alloy and test all incoming material. 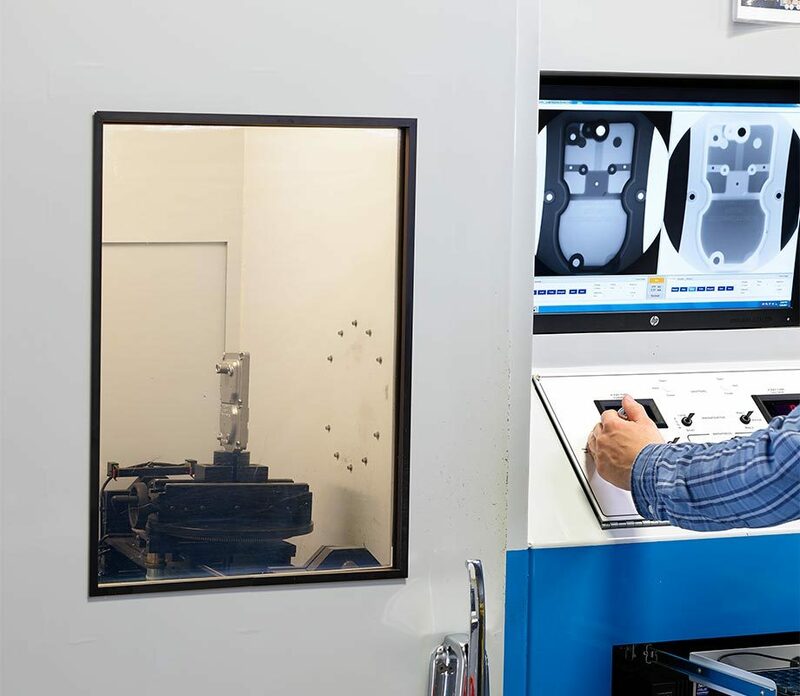 In-process tests also occur during every production run to ensure that the alloy used in our parts matches exactly the alloy specification in our customers print. 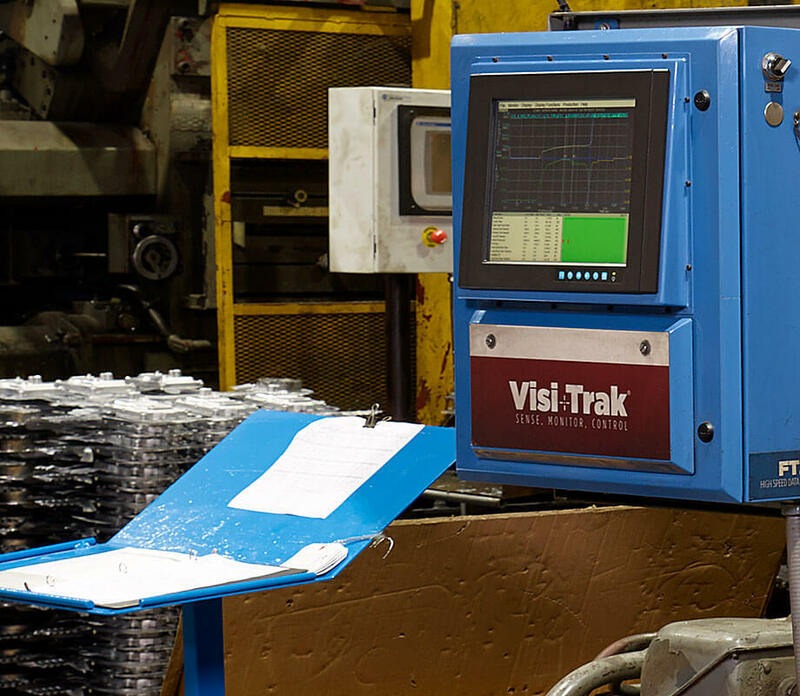 All parts are 100% visually-inspected by our team prior to packaging and delivery.